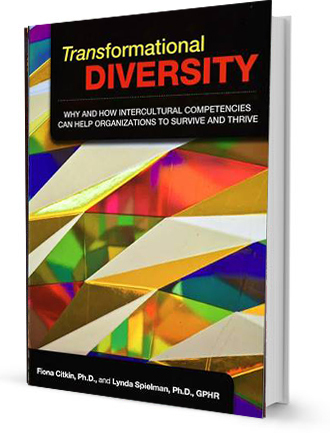 Transformational Diversity book shows how globalization, economic rollercoaster, and a more diverse, international workforce have changed the way we need to address diversity to continue operating at peak productivity. Essentially, it presents the roadmap, six Action Archetypes, and concrete program outlines for implementation of this new Diversity brand. 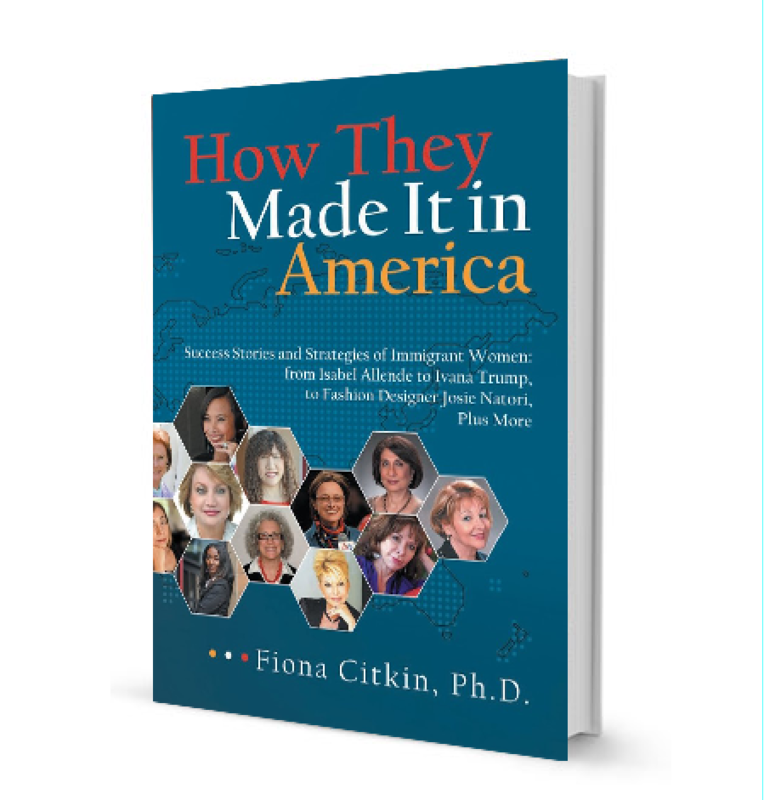 The book follows the “How-To” of prominent American achievers who made it big with the most odds stacked up against them: the immigrant women of the first generation. Fiona Citkin belongs together with her superwomen book subjects, and this belonging gives her the insights and the right to write about them. You will read about the hard-hitting cases of American achievement and the fundamental 7 success values as enablers of success. You, the reader, will be able to put the book subjects’ accumulated know-how to good use: the book shows how to apply their strategies, how-to tactics and direct tips—and use them as shortcuts to success any time you need.